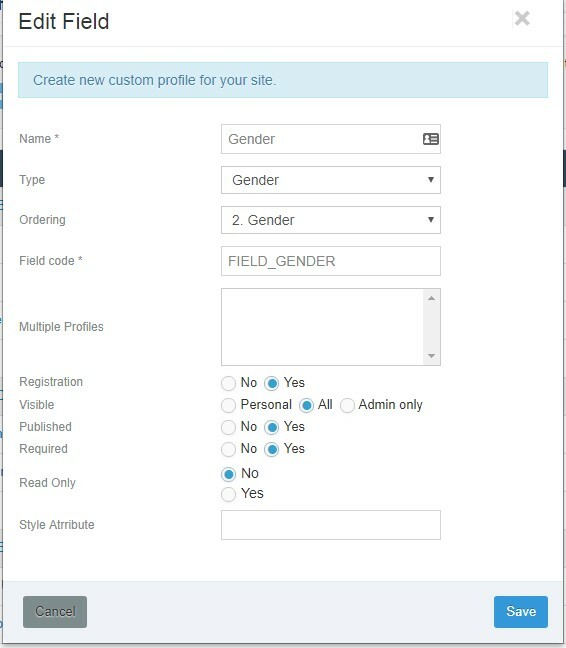 This tutorial will cover the method of translating every JomSocial Element such are Custom Profile Fields, Groups, Video and Event Categories. In other words, every element that can be found in across JomSocial's configuration. 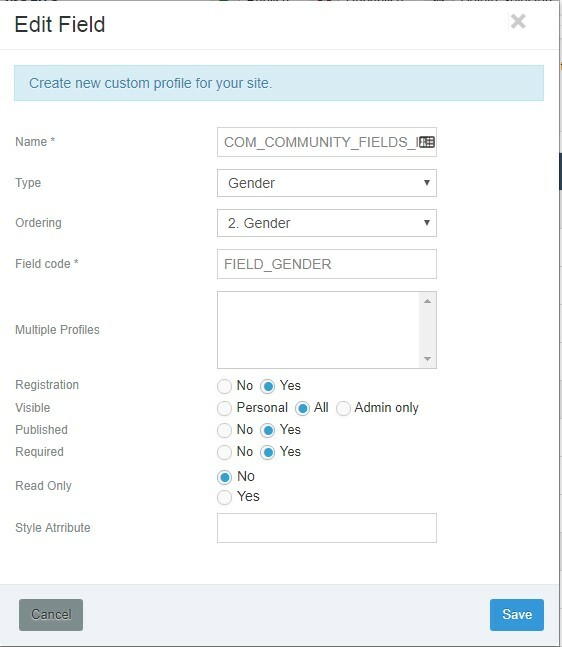 Note - we entered the COM_COMMUNITY_FIELDS_GENDER in that field, only it is not fully visible. Now browse to Backend -> Extensions -> Langauge manager. Click "overrides". 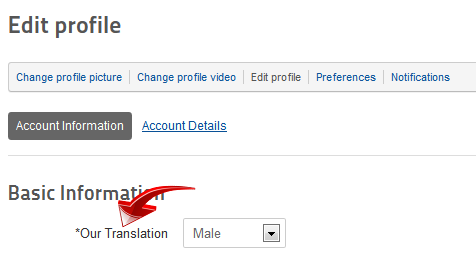 Choose from dropdown list for which language you want to add new translation and click "New" button. Add COM_COMMUNITY_FIELDS_GENDER to "Language Constant" field and "Our Translation" to "text" field. Click "Save & Close". using the same method, you can translate the field tooltips, field options, as well as video, group and event categories and descriptions.